Surgeons start their career with the expectation that it will bring personal satisfaction through an unparalleled sense of achievement and professional growth. 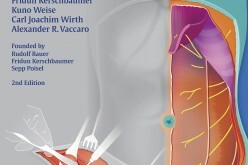 Nonetheless, a career in surgery carries with it serious challenges: surgical training is rigorous, both emotionally and physically, and demands that the surgeon adjust to unpredictability. care for ourselves as we deal with the stresses and strains of care for our patients. With a background in both surgery and psychological medicine, Dr Shiralkar examines the psychosocial burden of being a surgeon and offers insights into the role of intra-human factors in surgery. 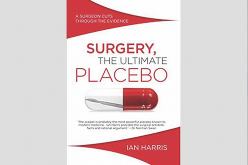 He reveals surgical performance from a psychological perspective and highlights the factors that cause unsatisfactory performance. He also offers solutions to rectify the problem and prevent burnout. 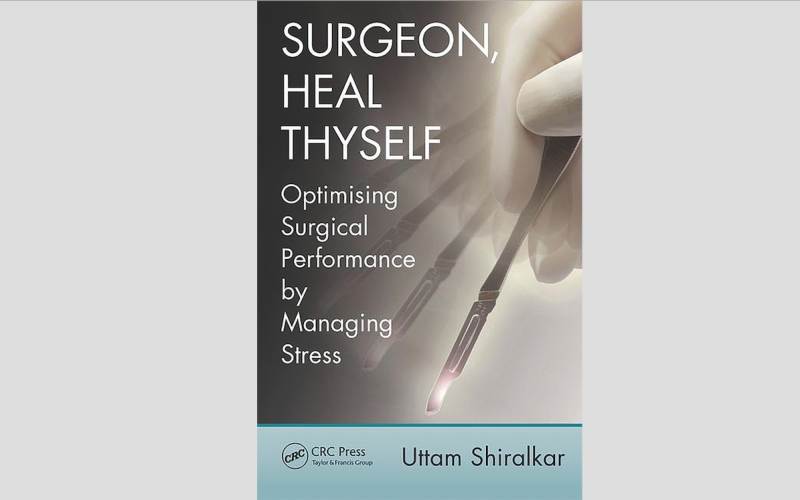 The first book focuses on stress and burnout among surgeons. 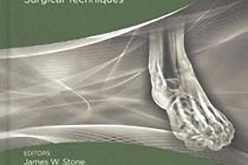 This book will be invaluable to all those embarking on a surgical career, as well as to established surgeons in all specialties who wish to understand how to identify and manage the factors that could lead to career-limiting levels of stress.